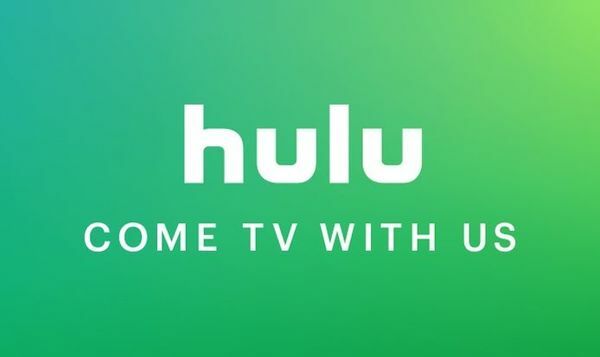 The Mouse House will gain some intriguing new properties as it plunges Disney+ and Hulu into the streaming wars. 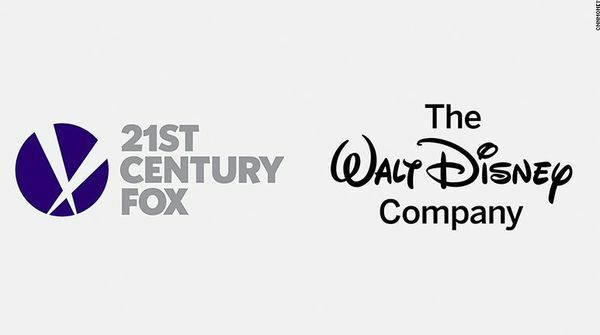 — At 12:02 AM, Disney will complete the $71 billion acquisition of 21st Century Fox. Creating a moment in entertainment history. The landscape is changing, and Disney has made a purchase to acquire the studio and television arms from Fox. 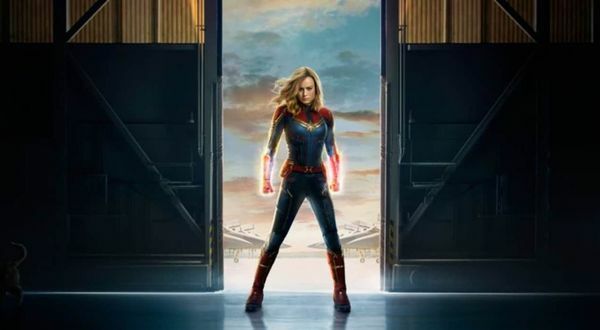 Captain Marvel, was an origin story for Carol Danvers but it also acted as another essential viewing block in the remarkable world of the Marvel Cinematic Universe. The Karate Kid sequel series is returning to YouTube this year. 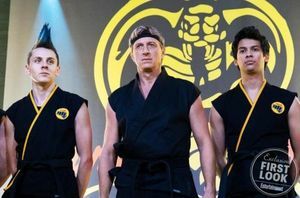 — After last season's epic finale which saw the return of Martin Kove's Sensei Kreese to the Cobra Kai dojo. Where will Cobra Kai go from here? The shocking return created one of the best season cliffhangers in recent memory. Especially considering the audience thought Kreese was dead. 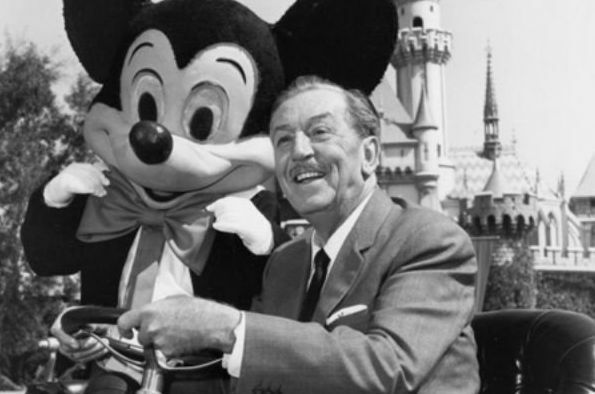 Disney is poised for another record-breaking year. What films will succeed? 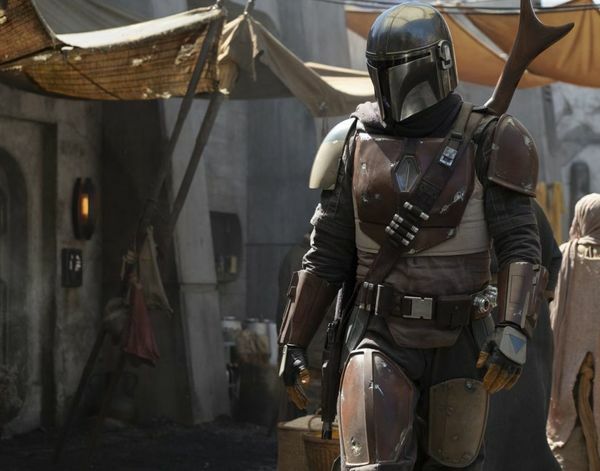 What films will falter in Disney's epic slate? 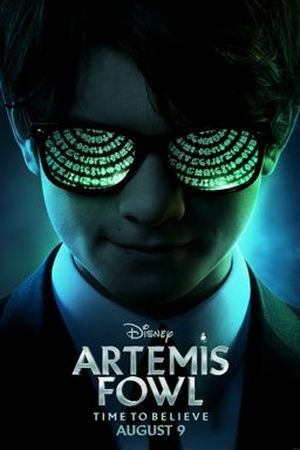 — Each prediction will feature a worldwide total and a opening weekend total. The Boardwalk Round-Up is back. 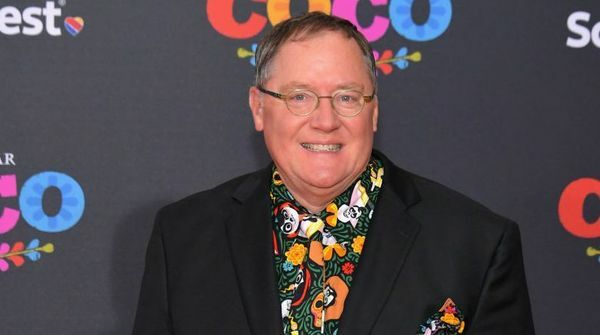 Disney starts off 2019 with a bang. This is only in month one. We are in store for a wild year. — Earlier this week reports started to float around that Zootopia would be getting two sequels. 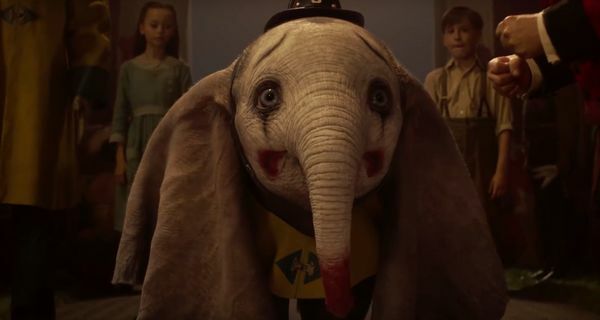 Not to crush anyone's hopes and dreams but Disney doesn't usually announce two sequels in a row unless it is Star Wars or Marvel. Especially for their animation studio. The reports were started because a voice actor for Zootopia, Tommy Lister revealed Disney had plans for two sequels. We finally know what direction The Muppets will be going in for Disney+. — The Muppets are making a comeback once again. After a successful film back in 2011. Then a television show in 2015, which lasted for one season. Many were wondering what Disney would eventually do with The Muppets. CNET reported Walt Disney Animation is making another VR short film. 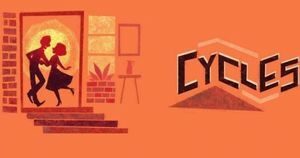 — Cycles director Jeff Gipson is working on another top-secret VR film. Cycles is currently on display at 2019 Sundance Film Festival in Utah. The new film that Gipson is developing will be three to five minutes long. Cycles is three minutes long. Chris Evans will still be involved in the Marvel Cinematic Universe. Even if it isn't on screen. — Chris Evans has been offered from Kevin Feige, Marvel Studios President, to direct some episodes for Marvel's Disney+ series. This is according to Jim Hill, a Disney insider. This would keep Evans within the Marvel universe. It could also open up the possibility for a return to the screen someday. 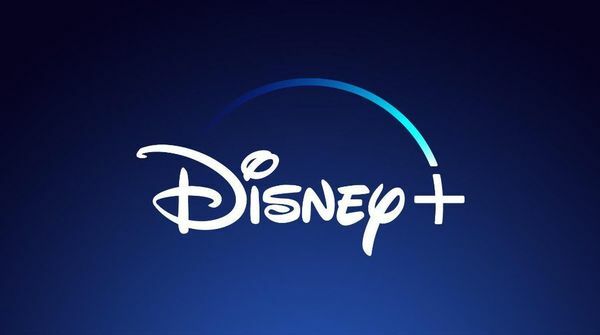 We will be getting a glimpse at Disney’s highly-anticipated streaming service during Disney’s Investor Day in April. — Disney’s family-focused streaming service is looking to take on Netflix. Disney will be utilizing Pixar, Marvel, Lucasfilm, and newly-acquired National Geographic to take on Netflix. Disney had an incredible 2018. But I have been touting this 2019 slate for a while. I'll be going through all the theatrical releases, this won't be including the original films that Disney will release on their new platform Disney+. 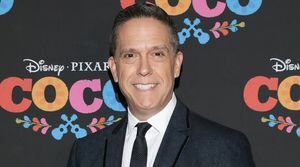 The former Disney and Pixar animation chief will now be the head of the animation division at Skydance Media. He will report to Skydance CEO David Ellison.